Al Osais Contracting Co. was founded in 1976 under the name of Al Osais Contracting Establishment, a 100% Saudi owned, limited liability company and was commercially registered as Al Osais Contracting Co. Pproviding civil and construction services to Saudi Aramco, Saudi Electricity Co. (SEC), Royal Commission, Saudi Basic Industries Co. (SABIC), Ministry of Health, Ministry of Higher Education, Saudi Railways, Ministry of Transport, SWCC, Saudi Ports Authority, etc. 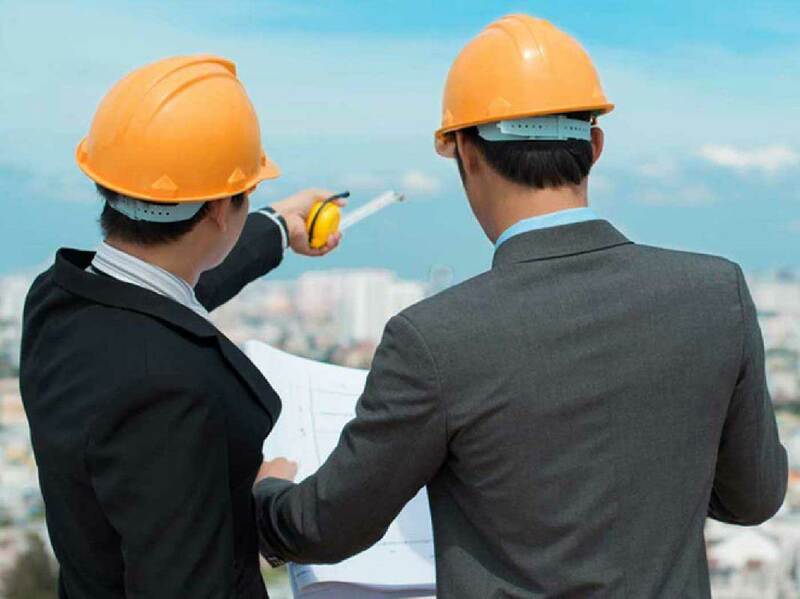 We are involved in the construction of LSPB & LSTK projects wich includes commercial buildings, residential complexes, Industrial buildings, site development, infrastructure and utilities, structural steel works, marine works, plant infrastructure, civil and electormechanical projects , surveying anf drafting services. Our multinational team of construction professional include, Western, Middle Eastern Project/Department Managers, and highly skilled TCN workforce are considered one of our great resources. Through constant motivation by the management, our workforce has achieved a high level of efficiency and team work. This can be easily seen through our achievement of top quality work throughout the projects handled. With Al Osais Contracting Col recognition of an efficient mobilization plan for each and every project, Al Osais Contracting Co. strategy has been very careful in selecting staff of proven ability and integrity. It is important that adequate and experience staff, both technical and clerical, will be at site from start of the job. 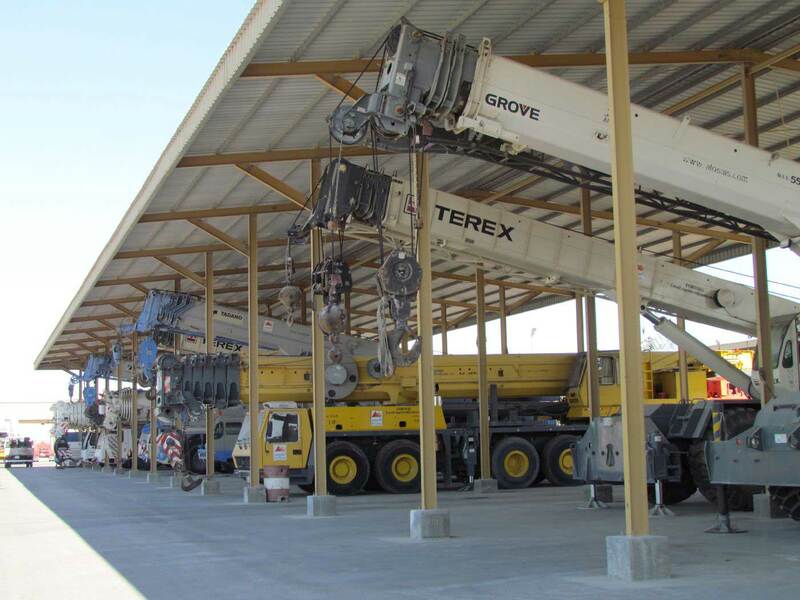 Al-Osais Hiring Division has become one of the Kingdom’s leading heavy lift service providers, continuously investing and growing its large fleet of equipment, ranging from massive 600 ton capacity cranes, to everyday items such as forklift, trucks, lift platforms, scaffolding, special capacity low bed trailers, and other construction equipment’s. Power Division founded in 2005 as a support electrical division was soon clasified as First Class Electrical Contractor. 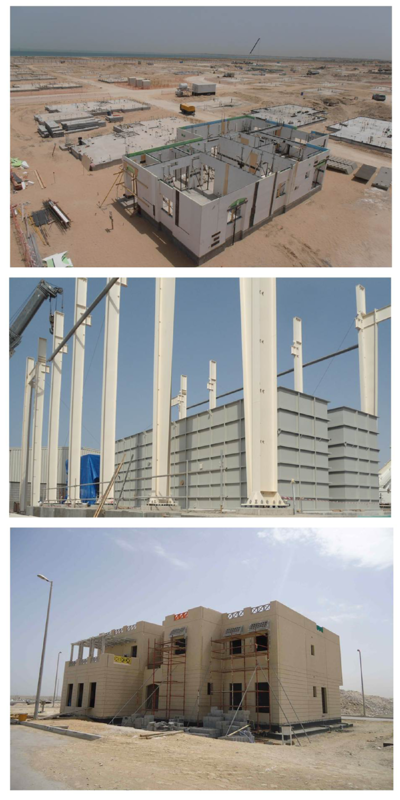 Having executed a toal of 43 projects all over saudi arabia. 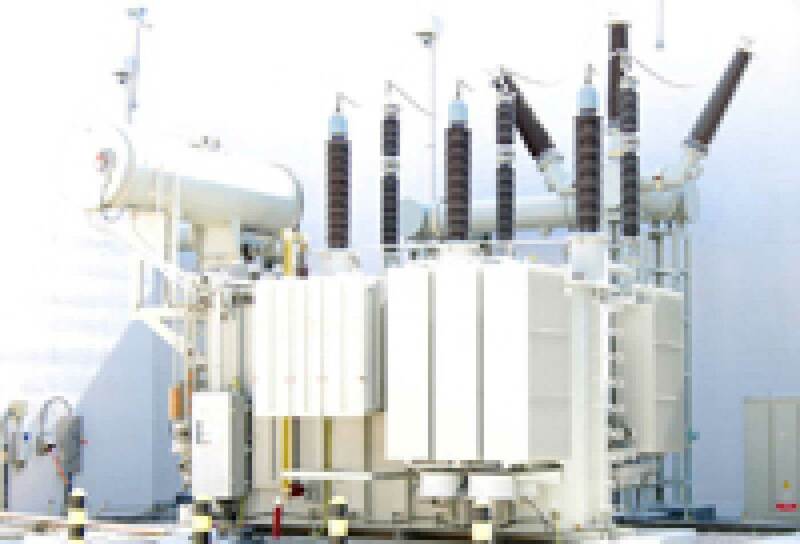 Having profienecy in project management, design, supply, construction, installation, testing and commissioning of high voltage 132KV substations and overhead transmission lines. Refurbish, Rehabilitation and reenforcement of 132KV and 380KV substations.